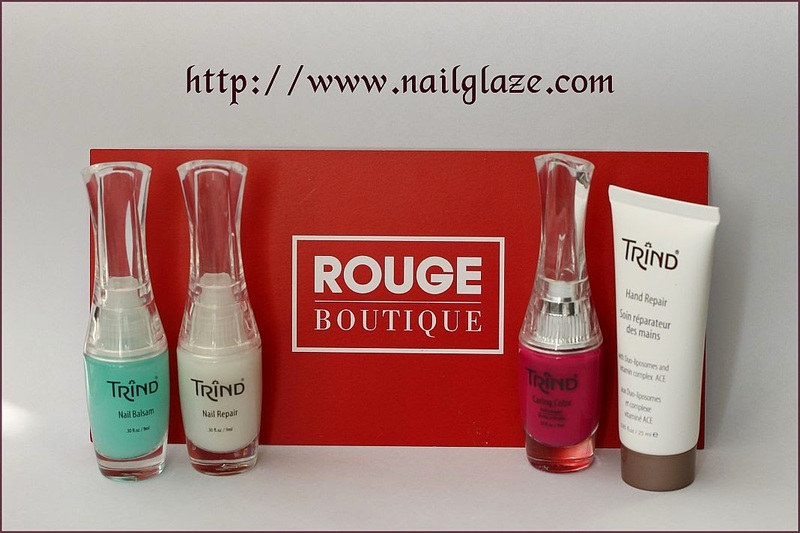 As promised yesterday (here), I am back with the first impressions regarding the Trind Natural Nail Care products. 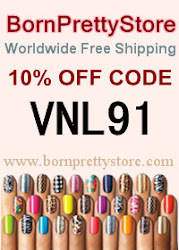 I haven't used any of my usual nail care products, only the ones gotten from Rouge-Boutique. To be more exact, I have used the Nail Balsam and the Nail Repair, the 2 products from left to right. The Nail Balsam is oil free. 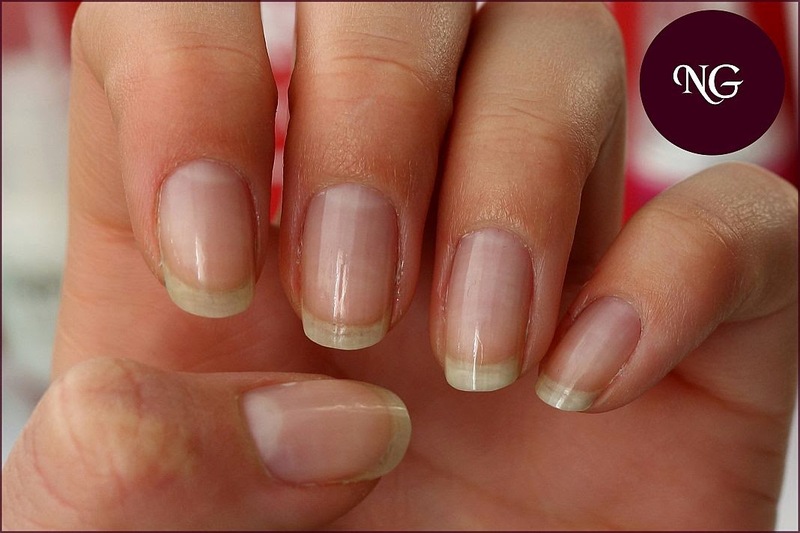 This means that you can apply your base coat immediately after massaging Nail Balsam into the nails. This is exactly what I have done. Only that I have applied one coat of the Nail Repair strengthener. It is recommended for daily use for at least two weeks. The first impression was that I know this smell! I am not sure about this, but my best guess is that I am recognizing the specific smell of formaldehyde. This is a very controversial ingredient. I admit I have no medical degree, nor chemistry or biology training. so I can't tell you anything for sure, regarding this ingredient. I can't tell you if it's safe to use or not. What I am sure about is that nail strengtheners that contain formaldehyde work for me. I have read a while ago, that nail strengtheners only contain a few % of formaldehyde. This amount is not dangerous for your health, but can create allergies and definitely will dry your skin and cuticles. After applying products containing formaldehyde, always moisturize your cuticles. 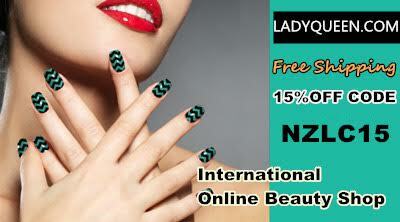 Stay close, to see whether Nail Repair can be used as a base coat or not. E foarte bun balsamul. Lasa unghia atat de fina. Mi s-au cam ingalbenit unghiile mele, le-am tinut in culoare mai tot timpul. Incearca sa folosesti un base coat sub manichiura. Daca stii ca oja este foarte pigmentata atunci poti aplica chiar si doua straturi de base coat. Deobicei ajuta.